(Oslo, April 27, 2015) Telenor Satellite today announced the successful launch of its new satellite, THOR 7. 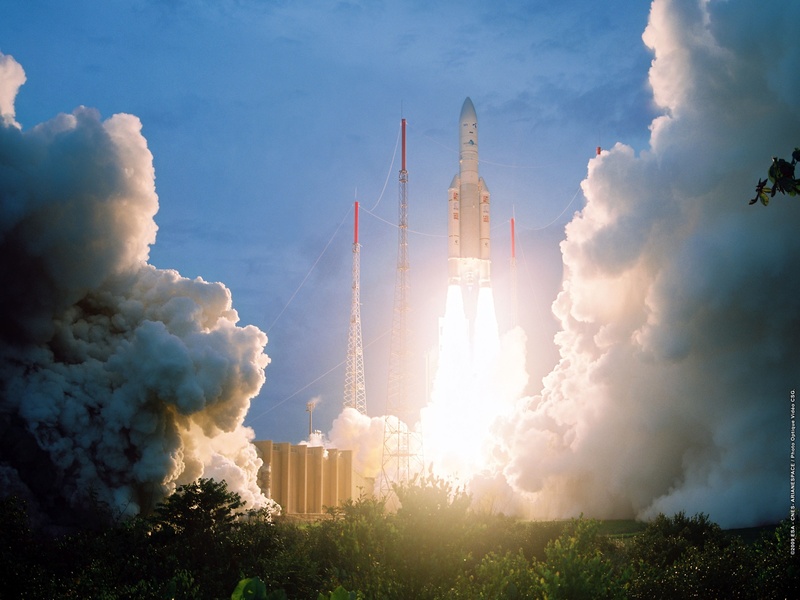 THOR 7 was successfully launched into space on Sunday April 26, 2015 at 20:00 UTC, from the Guiana Space Centre in French Guiana. On board an Ariane 5 launcher (Arianespace flight VA222), the THOR 7 satellite was successfully injected into geostationary transfer orbit approx. 28 minutes after lift-off. THOR 7, manufactured by Space Systems Loral (SSL), is Telenor Satellite’s first growth satellite and also features its first high-throughput satellite (HTS) Ka-band payload, specifically designed for the mobility VSAT market to provide high-powered coverage over the North Sea, the Norwegian Sea, the Red Sea, the Baltic Sea, and the Mediterranean. Additional THOR 7 mission material, including high-resolution images of the launch, will be published at www.telenorsat.com.